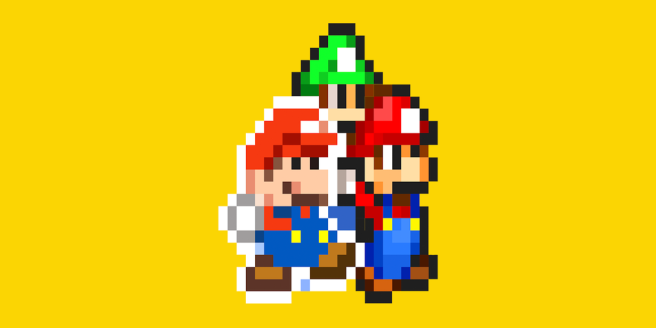 Paper Jam Bros Coming To Super Mario Maker! In an article posted 9 days ago, I announced my short list of forthcoming amiibo predictions and today it is confirmed one of those four is on their way to us, which just leaves three more to go and now that we’re in December, I’m really hoping we are due some Cloud. Not surprisingly is the fact there has not been a new Pokemon amiibo costume, what with the recent release of Pokemon Super Mystery Dungeon, but it doesn’t mean that there won’t be one, it might just mean should there be one, the Pokemon still hasn’t been decided yet. However as for the Paper Mario amiibo costume, it comes to us here in Europe (possibly in North America and Japan as well given recent history), due to the European release of Mario & Luigi: Paper Jam Bros on the 4th of December.